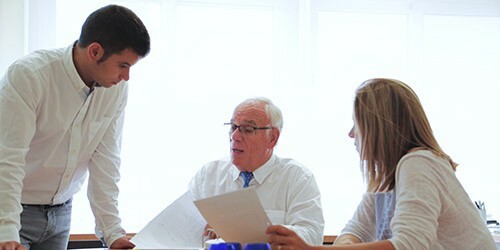 Experience, professional rigor, commitment, confidentiality and fast turn around. Being a specialist guarantees the best in class service. Our analytical services are aimed at the identification and control of the quality and purity of olive oils in all categories, vegetable oils and fats in general, either in the pure state or as part of food, feed, and cosmetics. 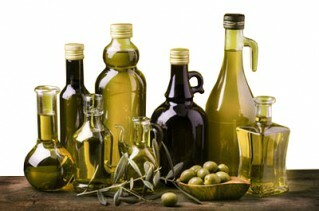 The oils and fats are analysed on the basis of legislation, as the CODEX, BOE(RD), Pharmacopoeia, etc. 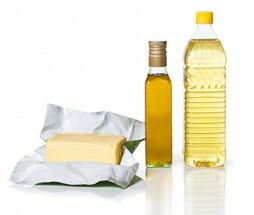 Within this group we find the seed oils, vegetable oils, essential oils, fried oils and fats, or animal fats. Olive oils are governed by Regulation (EEC) 2568/91 and its current amendments, and by the current International Commercial Standard COI / T15 / NC No.3. 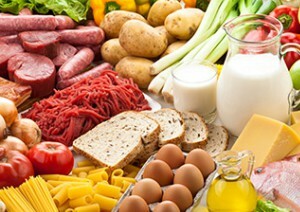 The analytical control of food, feed, and cosmetics is normally performed by the previous extraction of the fat. Specific analysis allows us to assess the quality and purity of the final product and its conservation. All our experience at your fingertips. A good interpretation of the analytical results of quality and purity in an extra virgin olive oil allows to differentiate the product and position it under different marketing strategies in “high end” demanding markets. At LJB LAB we help in the interpretation of the analytical results to obtain the necessary information and to apply the concrete corrective actions in each case through the elaboration of conclusions or scientifico-technical reports. In the case of olive oil, we cover the whole process, from production, helping in the classification of the virgin olive oils obtained, in the production of coupages, through bottling, until the distribution to the final consumer. We also check that the type of bottle and the conditions of conservation of the bottled product are adequate to guarantee its quality in the established maximum time of preferential consumption. In the case of oils and fats in general, we can help you to find the oil or combination of oils the most stable and with more resistance to oxidation and thus to extend the shelf life of the oil, food, or cosmetic that contains it. We also advise companies that offer Intercomparing Programs (Proficiency tests programs) in the selection of samples and parameters. We advise on the implementation of ISO 17025 quality standard, carrying out technical documentation studies. We participate in R & D projects in collaboration with external companies that require our specialty to improve specific processes of their activity. We adapt to the needs of the customers. We offer training sessions to companies according to their needs, it is important to be updated in a field as specific and changing, for example: applicable regulations, types of oils and classification, interpretation of analytical results, etc. A good scientifico-technical training of the product is useful in order to enhance the quality and make it more attractive to the consumer.